As an independent airport design firm, The Roybal Corporation was selected to do an analysis of the existing Concourse C which was occupied by Continental Airlines. The study included an analysis of the existing internal arrangements including all hold rooms, rest-rooms, and public facilities. The study was then utilized by the City and County of Denver to assess potential expansion areas within the Concourse and the development of a more efficient internal space planning of the entire facility. The Roybal Corporation was selected to provide airport design services in order to analyze the existing internal layout of Concourse D to determine potential expansion and internal space planning arrangements. 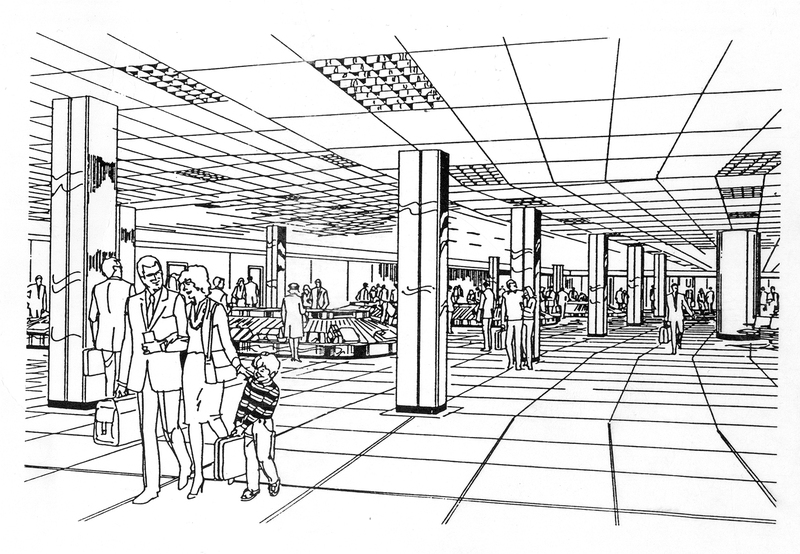 The design study included the inventory of all existing facilities including hold rooms, public access, signage, rest-rooms, concession areas, flight information display units, and all other amenities located along the length of the Concourse.